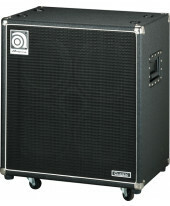 Coluna Baixo Ampeg SVT-810AV. Material: Contraplacado Baltic Birch. 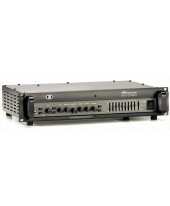 Potência máxima: 800W. 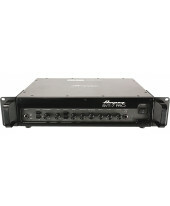 Potência: 4 Ω (mono); 2x 8 Ω (stereo). 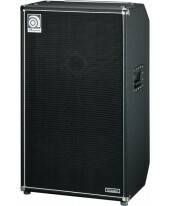 Woofer: 8x Altifalantes de 10'' 30 oz . Sensibilidade: 100dB. Load: 130dB. 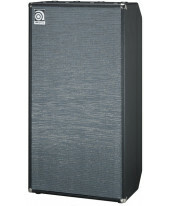 Why do we use eight 10”rdquo; speakers? 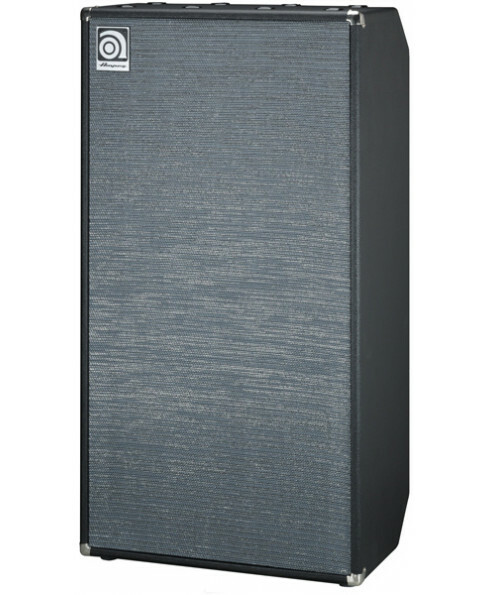 Because we learned early on that 10”rdquo; speakers work much more efficiently than fifteens or eighteens—and if you put eight 10”rdquo; speakers together, you can move a much larger column of air. 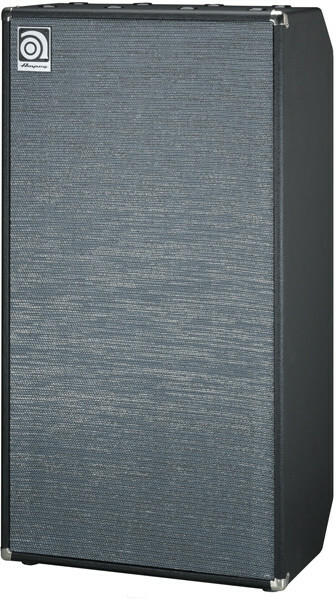 In fact, you'd need five 18”rdquo; or six 15”rdquo; speakers to move as much air as the SVT-810AV! And they simply wouldn't be able to respond to transient peaks as quickly as our tens. 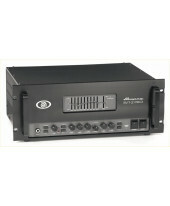 The SVT-810AV is still manufactured using the same design dating all the way back to 1969. 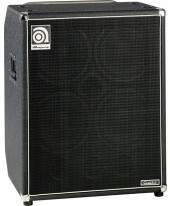 The Infinite Baffle design of these sealed enclosures produces vast amounts of tightly focused bass. 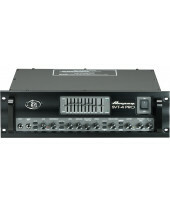 That's why you'll find the SVT-810AV on stage with such artists as Stefan Lessard (Dave Matthews Band), Gail Ann Dorsey (David Bowie, Gwen Stefani Band), Garry Beers (INXS), and far too many others to list here. 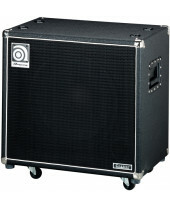 In the world of high performance bass cabs, the Ampeg SVT-810AV stands tall and proud.